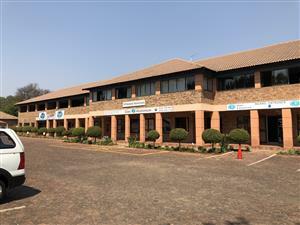 Church hall or Conference Hall to Let with Office, Gents and Ladies bathroom, Aircon water and Electricity Included. Available immediate located in Soutpansberg Rd, Riviera. Church Hall or Conference Hall to let in Moot Area. Located in Soutpansberg RD. Admin/Medical Rooms available to rent at Corelli Wellness Centre, in block across Eugene Marais Hospital. If interested,please contact us at 012 335 7350.
creche for sale. Moot area. no agents, corner of Hertzog and 22e avenue owner of creche became ill. This commercial property have his own bathroom, kitchen and storeroom. Water and electricity is not included, Dep of R10150 is required. Get an email notification for any Results in Other Commercial Property in Moot when they become available.